Cairngorm National Park is the largest national park in Scotland, which includes 5 of the UK’s 6 highest mountains, and is a perfect for nature lovers, hill-walkers and snow sport lovers. You can go to take in the beauty of the area, usually I take visitors to the Cairngorm Ski Centre, and from there, you are free to choose what you would like to do. For a walk up to one of the Munros, you would need a full day, or you could choose to do a few of the more relaxed activities – it really is up to you! Please ensure that you take your own outdoor wear – you will require strong waterproof footwear and clothing. The mountains can see all four seasons in one day, so be prepared! I usually finish the day in Aviemore, where there are many bars, restaurants and outdoor shops available. If you want to extend the day, it is a good place for a night out! Activity Level: Up to you! 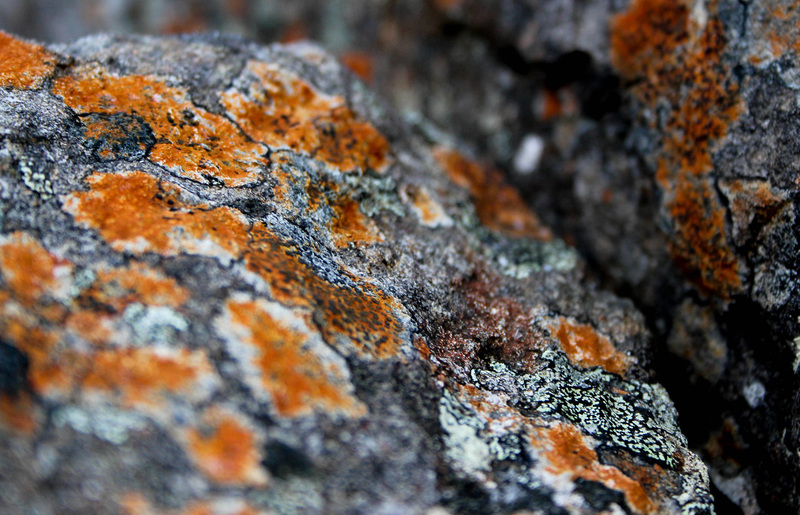 We have options of anything from a gentle stroll to a full hike up a Munro. I know the area well, have previously worked in the outdoor industry but don’t hold any current outdoor qualifications. Please get in touch and let me know your ability levels, and we can take it from there as to what suits you best. Full Walking Day – not for the faint of heart! 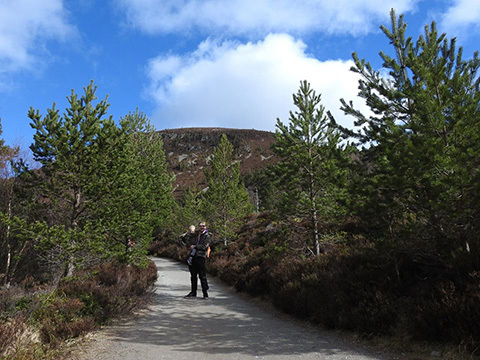 You will need to be an experienced hiker to deal with some of the trails the Cairngorm offers. For the full walking day we can either do a Munro, or you choose what you would like to see. Short Walks with Stunning Views – a series of short walks, taking in some of the most spectacular views in the Cairngorms. 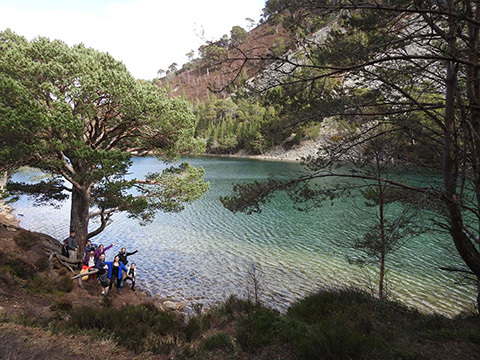 If you are looking for more gentle walks, you can walk to the Green Loch, where the fairies wash their clothes, or visit Loch an Eilein for a walk around its fantastic trails and view a 13th century castle ruin on the island beyond. Outdoor Activities in this area are endless – for the animal lovers out there you could book a tour to visit the Cairngorm Reindeer Centre, and learn more about the herd of fantastic animals. You could visit the Cairngorm Sleddog Centre and go on a Sleddog Safari. Depending on the time of year, you can choose from snowboarding, skiing, mountain bikes, canoeing, clay pigeon shooting – the list really does go on! For any avid bird watchers, south of Aviemore at Insh Marshes is host to important wetlands, home to otters, wildfowl, goldeneye, waders, swans and geese. 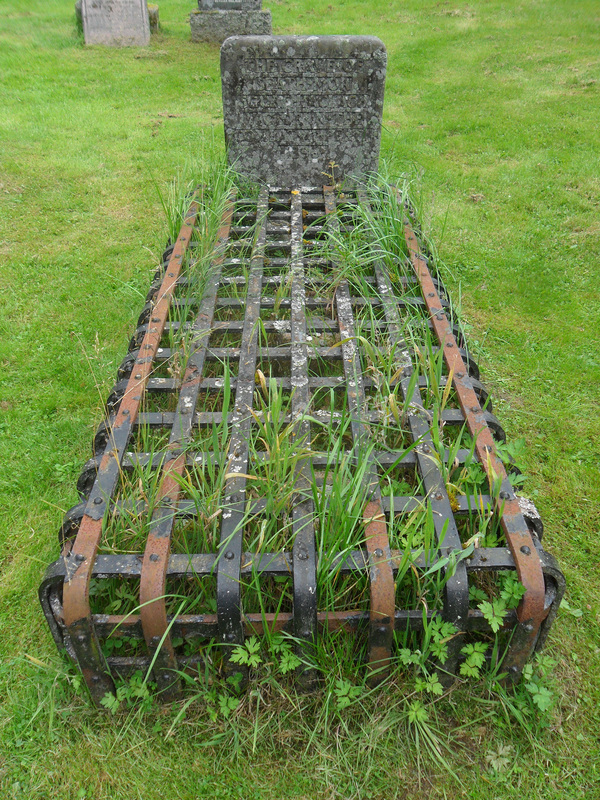 For those who enjoy a chill down their spine, the grave of Seath Mor at St. Tuchaldus churchyard is a great place to visit. There is so much to see and do in this area, I can’t list it all here, but get in touch to discuss what you’d like to do, and we can go from there! If you are overwhelmed with the choices, you can leave the decisions up to me, or make it up as we go along!